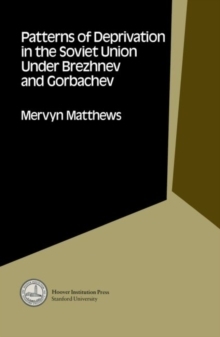 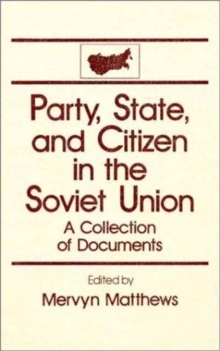 First published in 1978, this unique work throws much-needed light upon the exact nature of privilege and elite life-styles in the contemporary Soviet Union, under the Communist regime. 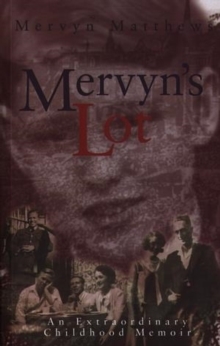 Dr Matthews' study places these life-styles in a historical perspective, and characterises, in sociological terms, the people who enjoyed them. 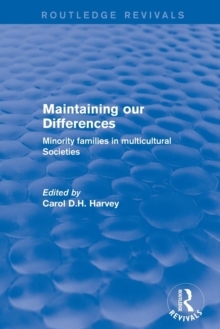 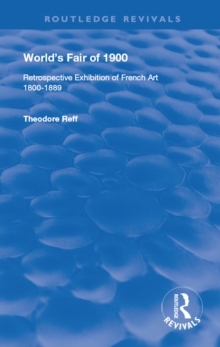 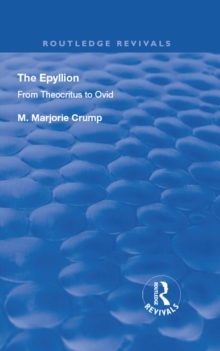 This study is based on an extensive programme of personal interviews among emigre groups and a close analysis of original and little-known legal historical sources. 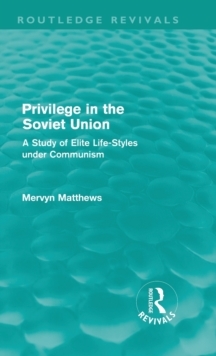 There are special sections on the nature of change in the Soviet elite and on social mobility. 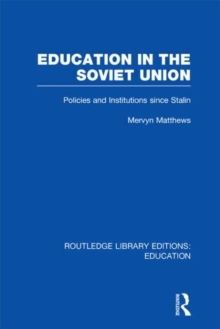 This reissue will attract interest amongst students and scholars concerned with the history, politics and sociology of the Soviet Union; it will also be of value to all those concerned with the age-old problem of social equality.